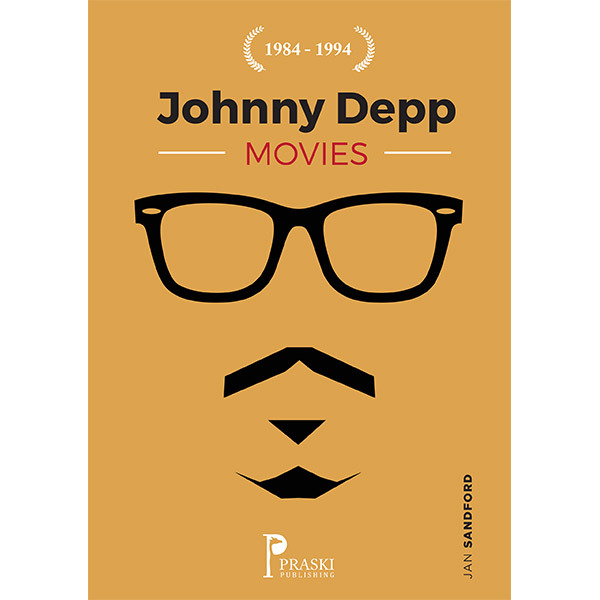 This is not a biography, it is a personal overview of the first ten years of Johnny Depp’s film career. 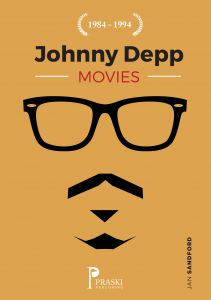 This is not a biography, it is a personal overview of the first ten years of Johnny Depp’s film career. Written by a lifelong fan and film reviewer. All of the movies of the period are covered and include a personal review, box office takings, location and cast details. A great read for any JD fan.